Enjoy a Warwickshire Hotel Break for two people in warm and welcoming setting of the multi award winning Lamsdowne Hotel. The three star accommodation provided by the Lansdowne Hotel is the perfect hotel spa break for any couple to enjoy. Your one night stay in this amazing hotel will include Breakfast, a bottle of house wine, a delectable fruit basket and full access to the leisure facilities. 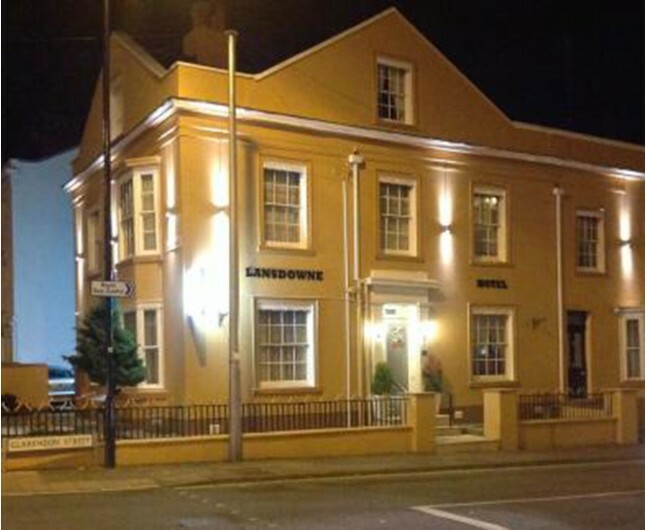 The Warwickshire Hotel Break for two will begin with a warm and personal welcome from the friendly staff at the Lansdowne Hotel. This hotel is one of many Regency properties that are centrally situated in the beautiful Royal Leamington Spa town. This particular property offers a relaxed and tranquil atmosphere during your stay. During you Warwickshire Hotel Break for two, you will be placed in one of the fourteen tastefully decorated rooms, while also being able to enjoy the quaint and cosy communal lounge. 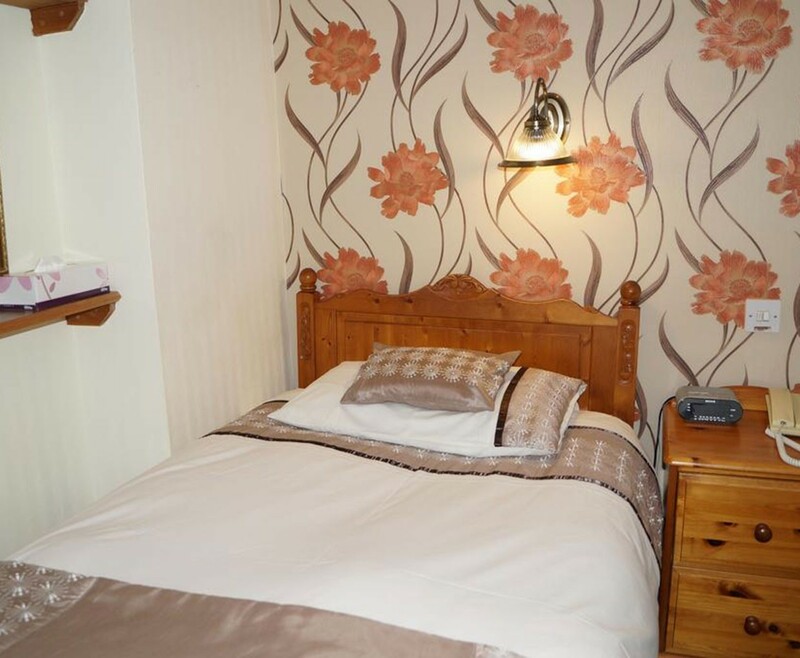 All rooms are fitted with free wireless internet, television with remote, double glazing, central heating and a private bathroom ensuite. Tea and coffee facilities are also provided. While relaxing during your stay at the Lansdowne Hotel, why not explore the historical town of Leaminton Spa. The town has long been known for the healing properties of the water. Bask in the regency architecture that decorates the town. Your Warwickshire Hotel Break for two will allow you to unwind and relax in this peaceful setting. With the River Leam running through the town, why not take a stroll down it’s historical banks and enjoy the tranquil atmosphere it brings. A romantic stay in a twin or double room that has been decorated in a unique and darling fashion to create the perfect atmosphere for a romantic break. Start your day right with a beautiful English breakfast awaiting you when you wake. We extend a warm and personal welcome to our guests at The Lansdowne. One of many elegant Regency properties, centrally situated in this attractive Spa town. 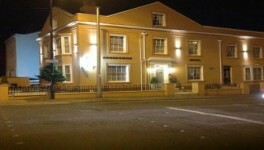 The Warwickshire Hotel Break for Two is based on two people sharing a double or twin bedroom for one night. This experience is valid for 12 months from date of purchase. Breakfast for two people is included on the morning following your one night stay.